HDR photography can create some absolutely jaw-dropping effects when implemented correctly. This type of photography, however, can be extremely difficult to perfect. Due to the nature of HDR composite shots, the finished piece can often look artificial and contrived – in short, you can tell that it is an HDR shot. If you want to achieve perfection and create magnificent HDR photos, the finished piece should look natural, and people should not be able to tell that it has been edited. 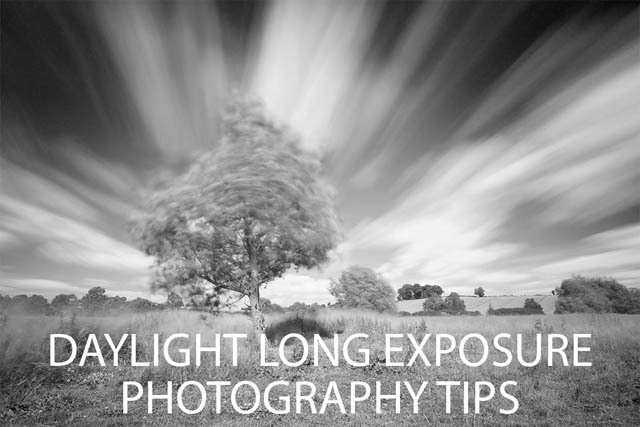 Landscape HDR photography presents additional challenges due to the high level of contrast in the composition. Let’s look at an example – you have hiked to Malham Cove in the Yorkshire Dales and want to take a shot of the rocks and surrounding countryside. The only issue is that the sky is hugely over-exposed, whilst the rocks and fields are under-exposed and wreathed in shadow – due to the extreme contrast, an HDR composition of this particular scene could look unnatural. 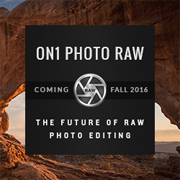 So how can you achieve perfection and improve your HDR photography? How can you capture stunning landscape photos and create a final effect that looks both beautiful and natural? If you follow the simple steps and guidelines we have formulated below, we are confident you can improve your HDR compositions ten-fold! 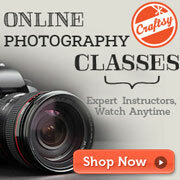 Along with Portrait Photography, Landscape Photography is one of the most popular forms of photography. Capturing images that do the great outdoors justice can be difficult, but so long as you're willing to put a little work in, it's certainly not too difficult. 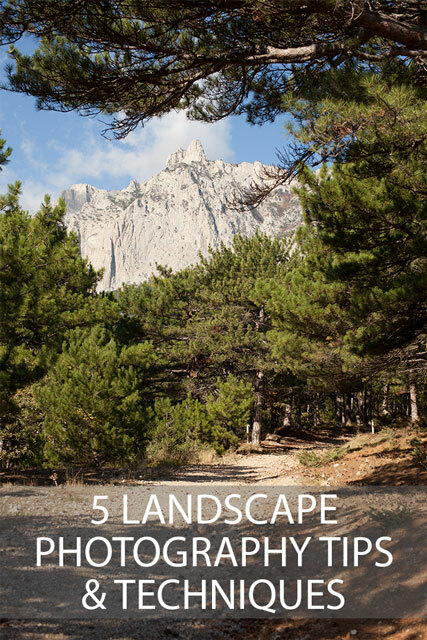 In this article I'll share five tips that will hopefully help you understand more about what it is that really makes a great landscape photo. 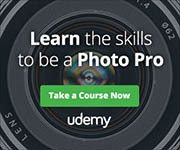 Most photographers have access to a wide angle lens, whether it be a specialist wide angle lens, their camera's basic zoom lens when zoomed out, or even just their phone camera. But using a wide angle focal length effectively can be difficult. The wide angle allows you to fit a wide view into a single image, but it can be easy to end up including a large area (such as an empty sky or uninteresting foreground) that doesn't really add anything to the image. 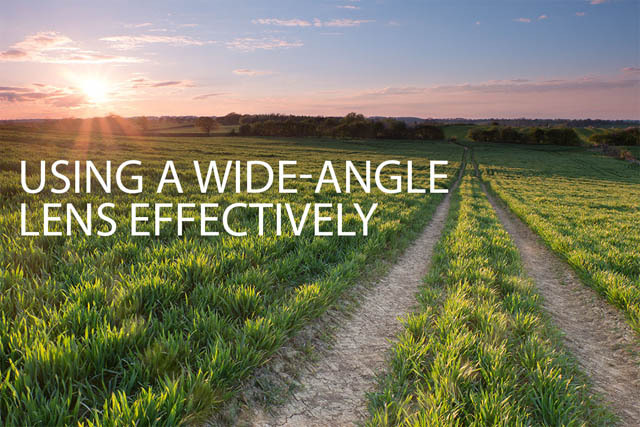 In this article we'll look at what is usually meant by a wide-angle, what wide angle lenses are good for and how to use them effectively, and what they're not so good at and you should try to avoid. 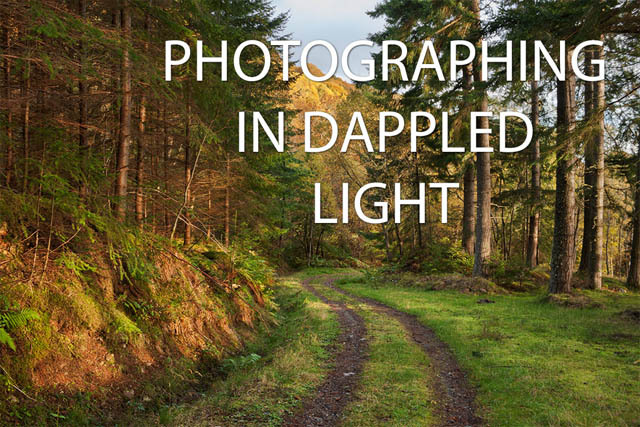 Dappled light is often found in woodland, or any time you are shooting under tree cover. As the light from the sun comes down through the trees, it gets broken into areas of light and shadow by the leaves. Depending on how dense the foliage is, the leaves can act like lenses, making spots of out of focus light on the forest floor. There are a couple of issues when photographing in dappled light that can be difficult to deal with. The first is that the difference in tone between the shadow and highlight areas can be very large. This results in photos where the highlight areas are blown out and overexposed. The other issue is that the uneven pattern of dappled light typically doesn't work well for portraits. In this article we'll look at how you can overcome these issues. 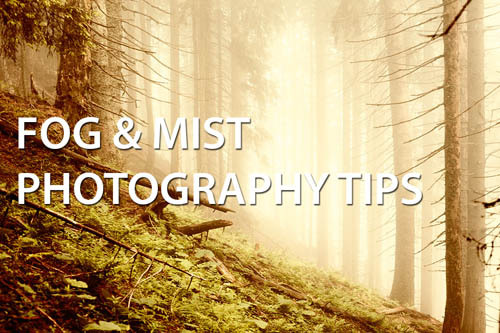 Foggy and misty conditions can be great for photography. It lends the photo a certain atmosphere, sometimes melancholy, other times more dreamy. However getting a good photo in fog is not quite as easy as point and shoot. In this article I'll cover tips for finding and photographing in mist and fog. Mountains can make for some great photos, whether they're snow-capped, bare rock, or covered in green foliage. For most of us, we don't regularly get the chance to see or walk up mountains. 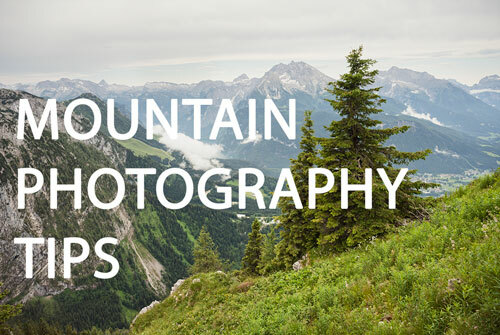 So when we do get to photograph in a mountain range, we want our shots to look as good as possible and really capture the splendor of the mountain. In this article I'll share some tips that will hopefully help you do just that. Seascape photography is really a subtype of landscape photography, with the emphasis on the sea and coastline. 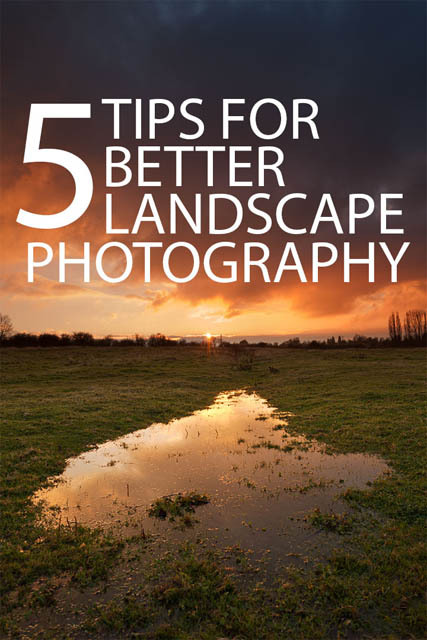 Most landscape photography tips also apply to seascape photography. However, there are a few things you should pay particular attention to for eye catching seascape photos. 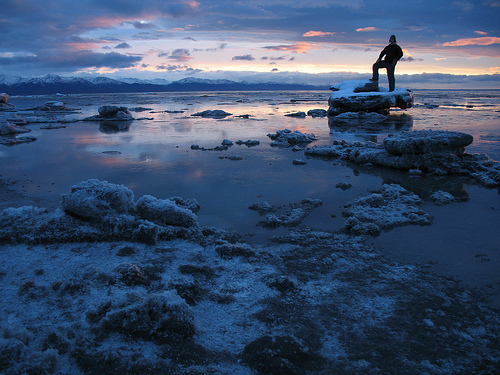 In landscape photography, the vast majority of photos will look better if the horizon is straight. This is particularly true if there is a long flat horizon that we know should be straight, for example the sea or a lake. In this article we'll look at how you can make sure the horizon is straight when taking a photo, and also how to fix an existing photo with a crooked horizon.